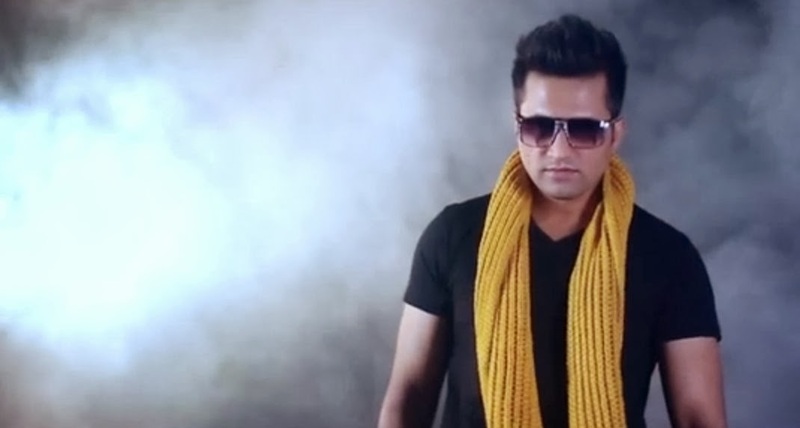 Pakistani singer and superstar "Falak Shabir" is coming with 2nd album - "Judah". 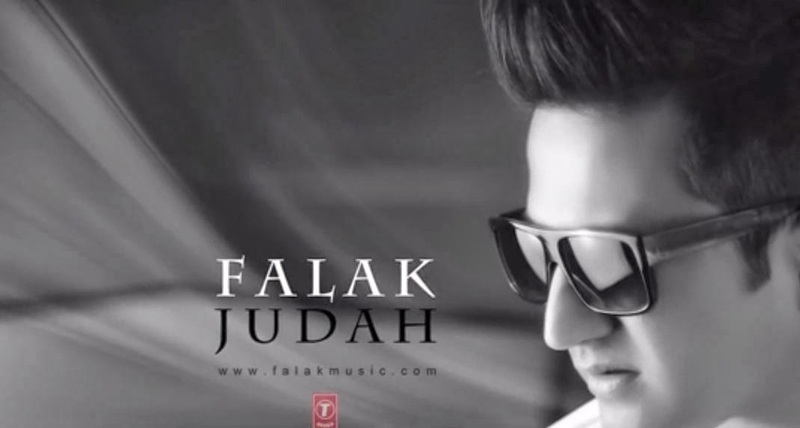 Judah is the second album of Falak after the big-success and audience support from the world wide of his first album 'Rog', he is debut song for Bollywood movies. 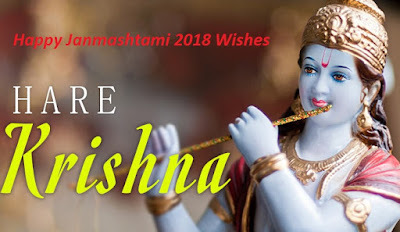 Releasing teaser trailer of 'Judah' world wide on his birthday 27th Dec, 2013 and the full album will be launched official for the special day on 14th Feb, 2014 - Valentine day. Now the full album songs are web-world. 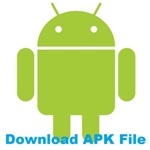 This page will be updates with new releasing and new updates. Check out the below all song collection of Judah Album, released officially world wide on 29th Dec. 2013, the 2nd album from Pakistani singer Falak Shabir. All Songs sung and penned by Falak Sabir and music composed by Ali Mustafa. Judah album have 15 tracks, including Ijazat song with two different version Unplugged and Instrumental, the original tracks are thirteen. Check out above list for full album tracks and check out below both Jukebox for full songs. If you like this album give your rating for this album.